His Great commission to us is to, “Go into all the World and preach the Good News to everyone, everywhere” (Mark 16:15). Think about it! Sometimes God speaks to us through a friend or business associate. Perhaps he uses a neighbor, a relative, or someone sitting next to us on a plane, a bus or even a train. Maybe he sends a book, an article like this one or he uses a movie to speak to you. He has his methods, and his couriers. Again, think about it! Maybe he uses symbols and statues to remind us to stay true to the purpose and the plan he has for our lives. We can’t begin to imagine all the complex ways God manages to get his message to our ears, but everywhere we look there has been evidence in history and evidence and facts still relevant to today’s society that supports this claim. Wow, just think about it! That’s how much he loves and cares for us! The Cayman Islands National Heroes Day is the largest national celebration of heritage and culture in the Cayman Islands. It takes place annually in Heroes Square in George Town at the end of January. however, through the resilience and bravery of our forefathers we became recognized as great seamen internationally and now we celebrate this tradition every year. On this day there will be uniform parades, special awards and recognition given to outstanding Caymanians who have made great contributions to the Cayman Islands. Here’s something else to think about: Did you know that National Heroes Day 2007 had the rededication of the Cayman Islands Seaman’s Memorial Statue? It was first located on Harbor Drive in George Town and then relocated to its new and permanent home in Heroes Square. 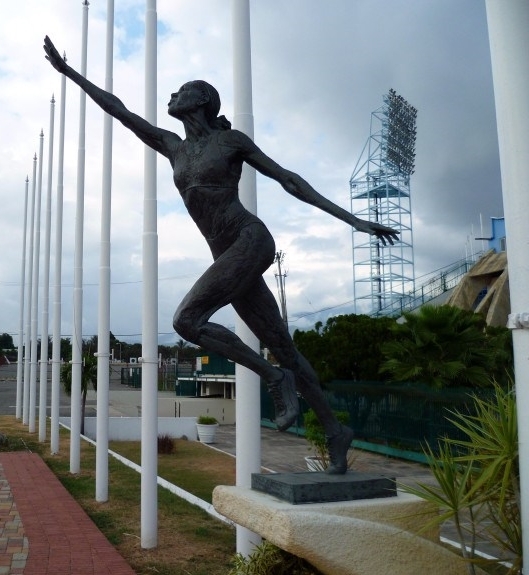 The statue was erected in 2003 as an enduring symbol of national pride, which celebrates a history of the love between generations of Caymanians and a life on the water. It was dedicated by H.R.H. The Earl of Wessex in the presence of many families and friends of those whose names it carries, the 450 brave and heroic seafarers who lost their lives at sea. The City of London also contains a great many statues, memorials, sculptures and monuments in commemoration of a variety of people and events. Some are very large and high above on roof tops and some are tucked away in corners where you can hardly see them. There is even a memorial fountain for Princess Diana. This unique Memorial to Diana, Princess of Wales, was opened by Her Majesty, The Queen on the 6th July 2004. The fountain was built with the best materials, talent and technology. It contains 545 pieces of Cornish granite – each shaped by the latest computer-controlled machinery and pieced together using traditional skills. The design aims to reflect Diana’s life. Wow! The original sculpture was only twenty-seven inches tall. Rodin used a muscular man of about forty for his model. The Thinker rests his chin on the back of his open right hand. His shoulders have literally sunken beneath the weight of his thoughts. The figure was designed for the Gates of Hell, the portal commission by the French government in 1880 for the new Musée des Arts Decoratifs. It was supposed to represent Dante, the medieval Italian poet whose Divine Comedy served as the source for the entire project. Today, many casts of The Thinker can be seen all over the world, nearly all of them, like the original, located outdoors. The Jamaica National Heroes dared to challenge the institution of colonialism and in so doing changed the course of Jamaica’s history giving social and political freedom to its people. Today, the statues of Jamaica’s seven National Heroes stand in proud acknowledgment, in the National Heroes Park in Kingston where they are viewed with inspiring pride, unforgettable symbols of Jamaica’s enduring strength. 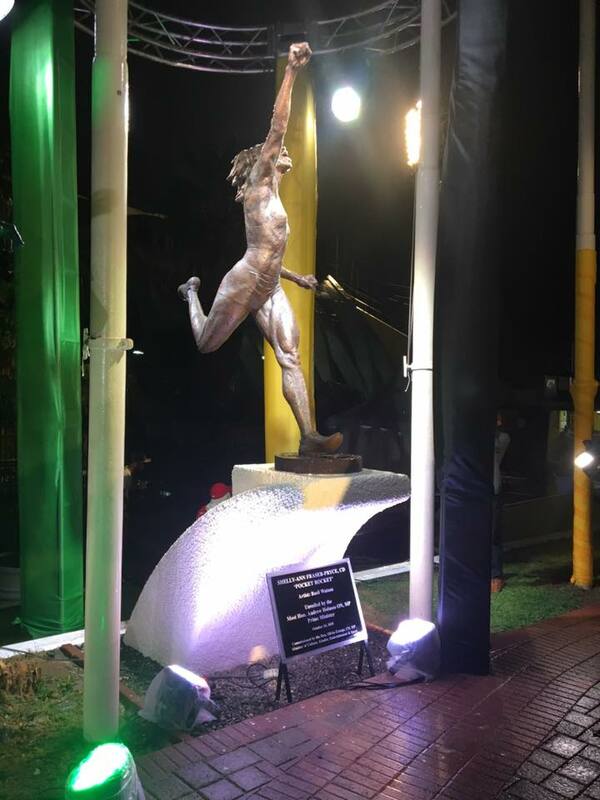 Most recently Jamaica has erected another statue. 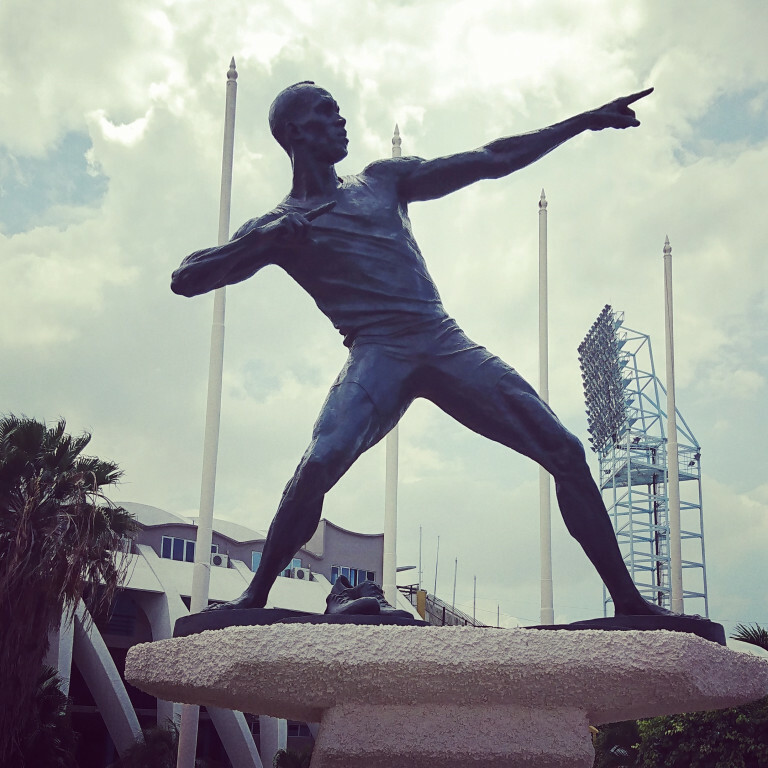 The statue, sculpted by Basil Watson, shows Usain Bolt in his trademark ‘to the world’ stance. 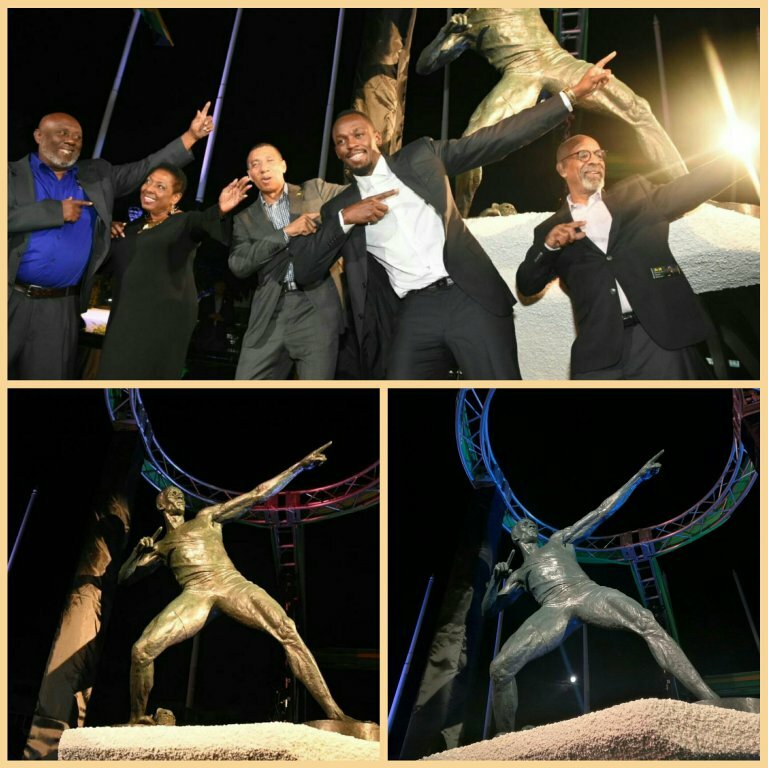 The Jamaican sprinter, who retired after the IAAF World Championships London 2017, was at the ceremony to show his appreciation for the statue and stated, “Never did I feel that I would be in this moment, as big as it is now, among statues at the National Stadium where it all began,”. Usain Bolt is the winner of six individual Olympic gold medals and seven individual world titles. Minister of Culture Olivia Grange says she is happy to receive word that Jamaican sculptor Basil Watson has been selected to create a monument in honor of the American civil rights icon, Martin Luther King Jr.
​Watson, who has created sculptures of Jamaican Olympians Usain Bolt and Shelly-Ann Frasier Pryce under contract with the Ministry, was given the nod to design the tribute to Martin Luther King Jr, which will be erected in Atlanta, Georgia. Then in the beautiful country of Brazil we have Christ the Redeemer, which is a statue of Jesus Christ in Rio de Janeiro; which is considered the largest Art Deco statue in the world and the 5th largest statue of Jesus in the world. How amazing is that? It is 130 feet tall, including its 31 feet pedestal, and 98 feet wide. It weighs 635 tons and is located at the peak of the 2300 feet Corcovado mountain- which is located in the Tijuca Forest National Park overlooking the city. A symbol of Brazilian Christianity, the statue has become an icon for Rio de Janeiro and Brazil. 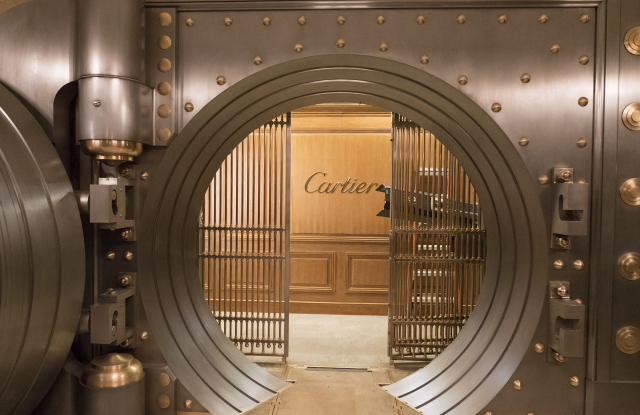 It is made of reinforced concrete and soapstone, and was constructed between 1922 and 1931. What an interesting fact that inspires us Christians who live in another part of the world. There is also The John the Baptist Monument which is a 62.3 feet concrete statue in downtown San Juan de los Morros, Guárico state, Venezuela, erected in honor of John the Baptist. Commonly called San Juanote, it’s one of the highest statues in Venezuela. It was built by the command of Venezuelan dictator Juan Vicente Gómez in 1933 as a present to the city when it was declared the capital of Guárico State. The monument was carved in the hills of Calabozo and moved to San Juan in 1935. I can already see its glorious silhouette across the city’s roof tops. Speaking of glorious, how about the great U S A and Mt. Rushmore! Mt. Rushmore National Memorial is a huge mountain sculpture of four US Presidents, located near Keystone, in the Black Hills of South Dakota. The Presidents depicted are: George Washington, Thomas Jefferson, Theodore “Teddy” Roosevelt, and Abraham Lincoln. These four Presidents were chosen to represent the founding, growth and preservation of the United States. The work was designed by the sculptor John Gutzon Borglum. Over in South Africa there is The South African War Memorial (also known as the Boer War Memorial or, prior to 1931, the National War Memorial) is an equestrian memorial dedicated to the South Australians who served in the Second Boer War of 11 October 1899 to 31 May 1902. It was the first war in which South Australians fought, and 1531 men were sent in nine contingents, with over 1500 horses to accompany them. Over 59 South Australians died in the war. And around the world in Germany there is The Bismarck Monument. This monument is located in the city of Hamburg, in the St. Pauli quarter. It is dedicated to Otto von Bismarck, and is one of 250 memorials to Bismarck worldwide. The Hamburg memorial is the largest and probably the best-known of these Bismarck towers. The statue stands near the jetties of Hamburg port on the Elbhöhe. The architect was Johann Emil Schaudt; the sculptor was Hugo Lederer. All of these interesting places, facts and statues are awesome and many of us will never have a statue erected in our honor after we have passed away-but while we live, move and have our being we’re here to witness and win souls. We’ve got to use our talents and abilities to uplift one another and the places we call home. We have this saying, “No man is an Island- no man stands alone”. Where ever you are in the world lets not forget our greatest job. La novia de cintura delgada para crear reglas. Time for a different kind of change?